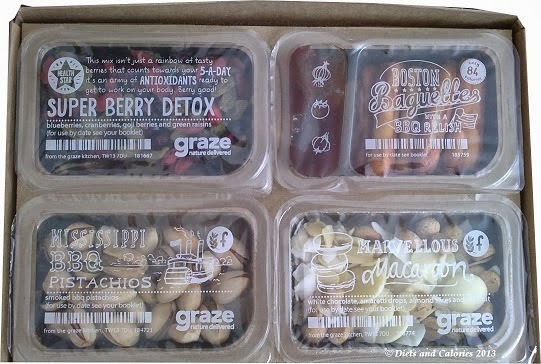 Boston Baguettes is one of Graze’s gorgeous selection of snacks with dips. Out of the seven I’ve already been sent, there isn’t one I have enjoyed so far. 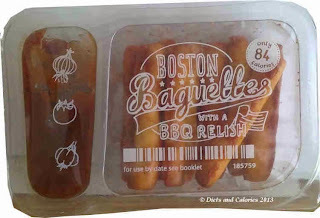 Boston Baguettes consists of a small punnet of tomato breadsticks with a separate section of bbq relish. For me, this is the perfect snack. 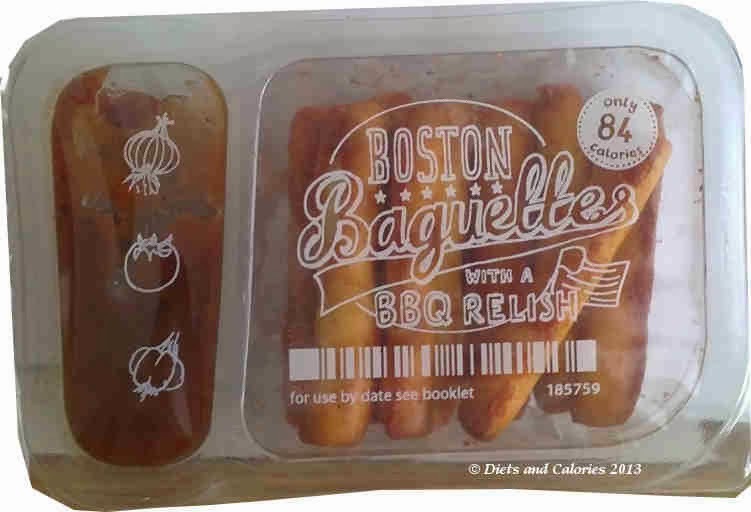 Miniature sized, crunchy baguettes with a delicious dip all for just 85 calories. 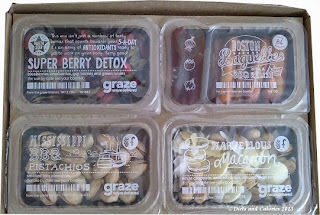 This is a Graze Extra Light snack which means it’s one the lowest calorie snacks from the Graze selection. Fortunately, just because they’re low in calories, doesn’t mean they’re low in taste too. You get eight baguettes per punnet all perfectly spiced with the tomato flavouring. 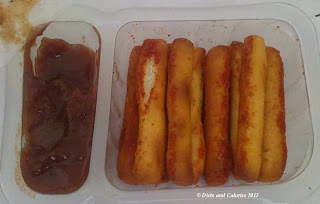 The ingredients are: wheat flour, vegetable oil, tomato powder (4%), salt, yeast, malted cereal flour, oregano. I’m glad there were eight because they’re tasty enough just to eat on their own. The relish consists of tomato, onion, apple, dates, garlic, sugar, vinegar, spices, soy sauce, tamarind paste, chilli, mustard and tomato. It’s a mildly sweet and spicy combination with a consistency that’s thick enough to sit on the end of a breadstick. I could sit and munch these all day. However, the amount in the portion is ideal. It takes about the same amount of time to much through as a packet of crisps, but this snack is far more satisfying and it was just enough to fill that hunger gap until the next meal. Overall, absolutely gorgeous. I gave this a rating of LOVE and would be happy to this snack every week. Contains soya, gluten and wheat. Calories for the punnet: 85.